If you are studying engineering, a powerful laptop will give you an advantage. You will be able to work more efficiently and analyze your work to the smallest detail. Sure, these laptops are a bit on the pricey side, but they will be very useful to you in the long run. 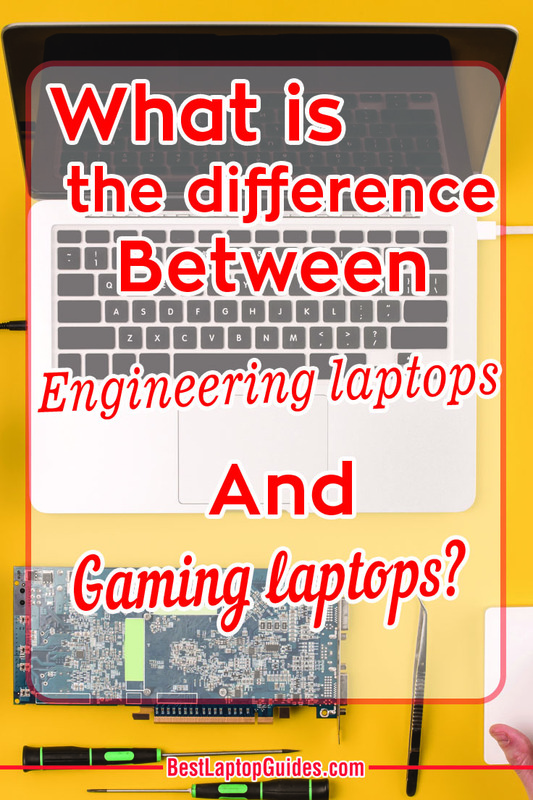 Gaming laptops can be used for engineering as well, but there are many differences between these two types of computers. Yes, they are both very powerful and pack really strong hardware, but they are not the same. 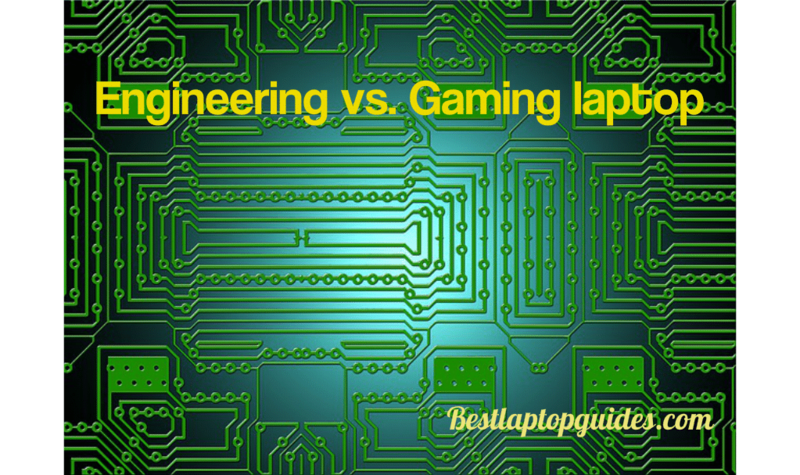 So let’s dive in and review the differences between engineering and gaming laptops. 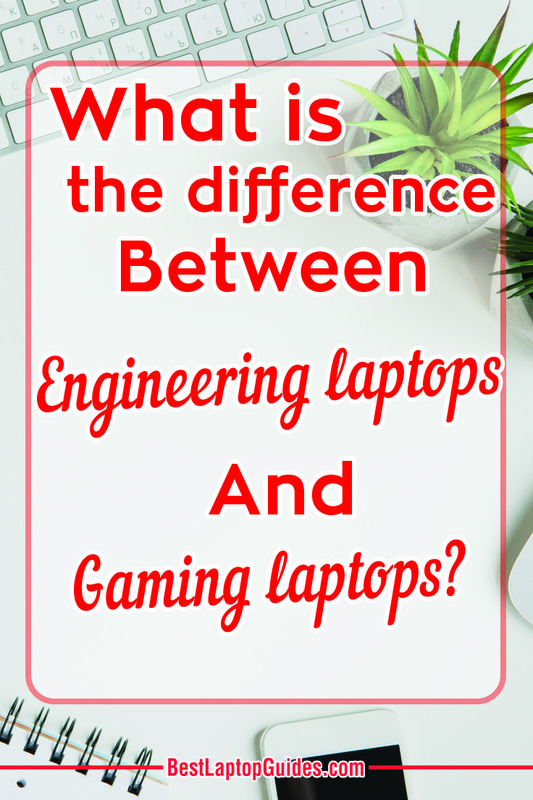 Engineering vs. Gaming laptop. What is different? Even though both of these laptops have similar components inside, engineering laptops need stronger graphics processing units (or GPUs). You should be able to use CAD applications and programs easily and with more precision. Engineers need to see and work with objects in more detail, and high GPUs allow that. Gaming laptops usually have acceptable graphics processing units that are more concerned with speed than precision. They will display frames, but the finer details will not be so clear. Keep in mind that gaming laptops have their own purpose and simply cannot replace workstation computers completely. However, they can be used for this purpose to a point. If you already own a gaming laptop and want to use it for engineering, consider updating your graphics processing unit. There are a couple of GPUs recommended for engineering purposes, such as the NVIDIA Quadro. Because your gaming laptop already has strong hardware, this GPU will work well and you will have an excellent multipurpose laptop that is capable of anything. Another difference is the resolution. Gaming laptops generally have smaller resolutions that might not be acceptable for engineering. After all, you need a bigger resolution to work on virtual objects. Engineering laptops already have larger resolutions, so there is no need to worry about this. On the other hand, some of the newest gaming laptops also have high resolution; it seems like the line between gaming and engineering laptops is slowly blurring. If you are still in school and are not using CAD applications professionally or on a daily basis, a gaming laptop will be more than enough. Stronger business laptops that have a really good GPU will also work just fine, and they are more affordable when you are on a tight budget. If you need a stronger device for your school assignments, chances are you can find a powerful computer readily available at your school. The main difference between a gaming and engineering laptop is in the graphics cards or GPUs. You need a stronger GPU for engineering because you are working with virtual objects that require precision. The resolution might vary, but you generally need a higher resolution for engineering. If you want to purchase an engineering laptop, you should pay close attention to the GPU inside and how strong it is.